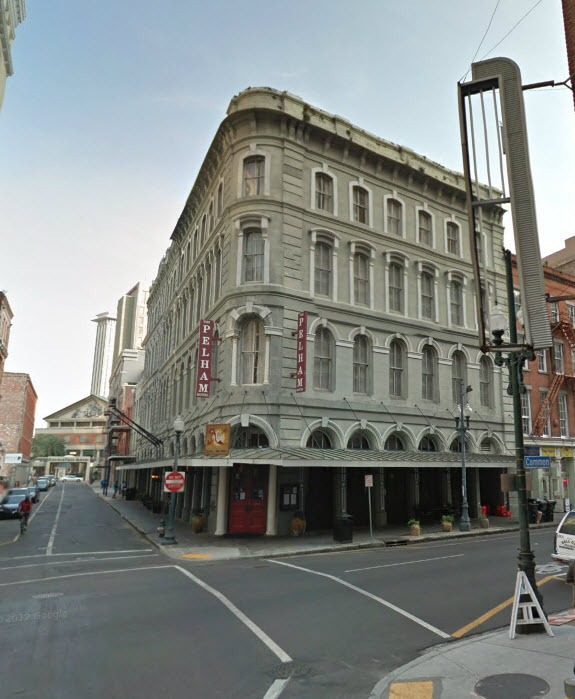 The millionaire matchmaker hit New Orleans commercial real estate recently with these big money transactions for banks, shopping centers and hotels. Examining commercial real estate development in New Orleans gives us an idea of where the future growth will be, and these 6 projects are good indicators of big money activity. The 108 room St. Christopher Hotel at 200 Magazine sold in 2011 for $3,430,000 to David Francis. The hotel flies a Best Western flag and the building was dates back to 1882 when land was donated to Tulane University, and architects Sully and Toledano designed the tallest building in New Orleans to house a dry goods store. The next time you are pumping gas and getting coffee at a convenience store, enjoy the fact that you are in a multi-million dollar business. 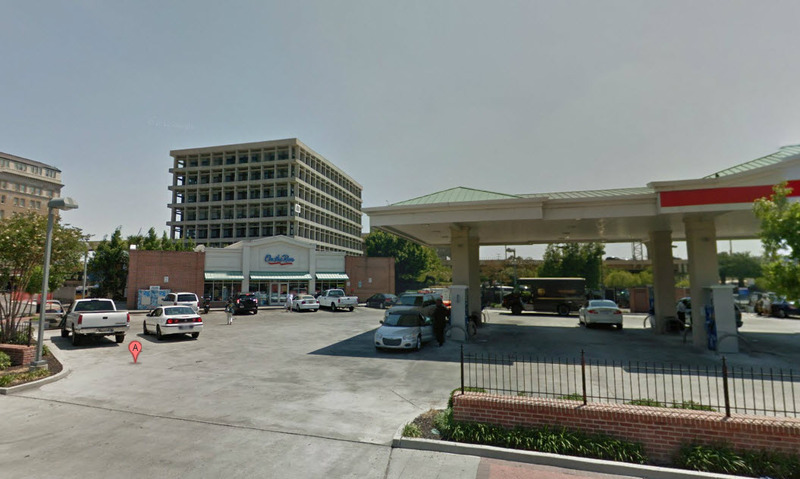 Circle K Stores proved it again when they purchased the Lee Circle location from Exxon for $3.5 million in 2001. The site last sold in 2003 for $750,000- a better return than gold and Google. 915 South White for $2,300,000-warehouse near Jefferson Davis and Earhart. 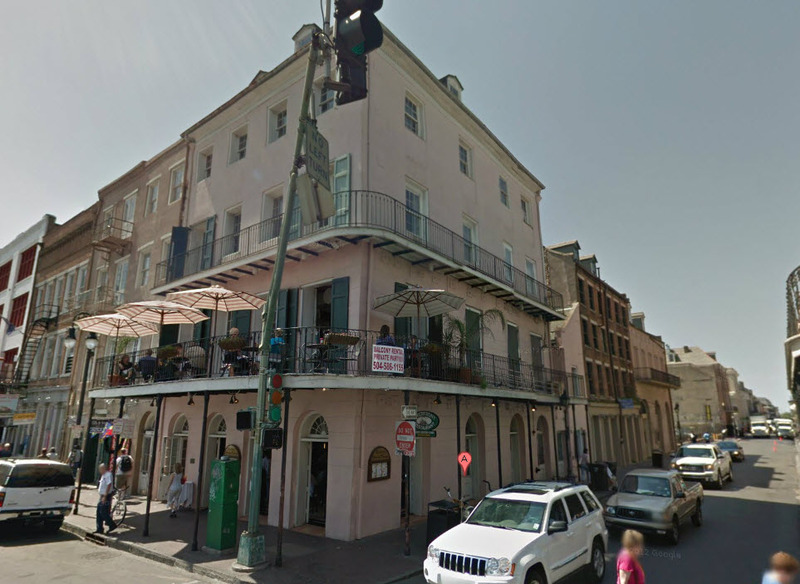 5952 Tchoupitoulas for $2,250,000, almost the entire block at the corner of State Street. Nothing yet announced but smart purchase in a great location. 3412 St. Charles Avenue-land at the corner of Louisiana Avenue for Iberiabank location sold for $4,000,000.